One thing that really gets me excited is new beauty product launches. 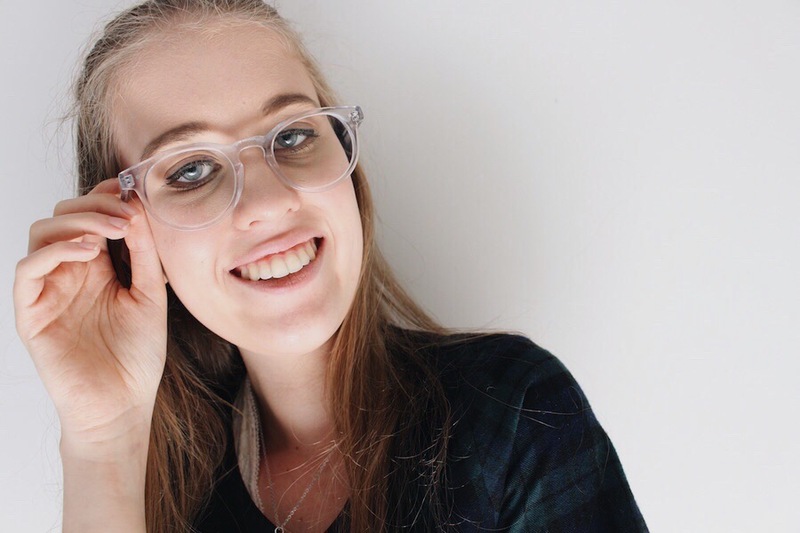 I am forever searching online looking for sneak peaks and previews of new products, so I thought that I would put the time into good use, and write a post upcoming and just released launches in the makeup world. 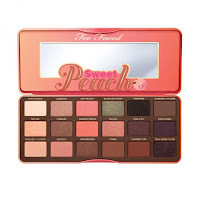 In early 2016, Too Faced release my absolute favourite palette, the Sweet Peach Palette. I bought it the same day it was released in Australia, after reading heaps of reviews from bloggers who got it in first in the US. I wrote a review on it soon after, which you can view here. 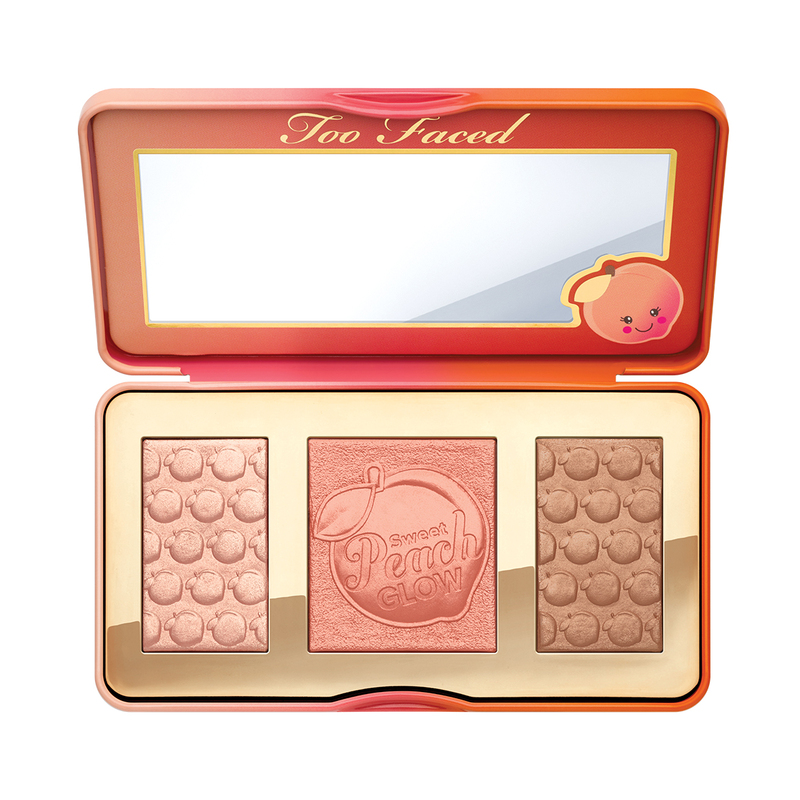 So many people have been dying for Too Faced to relaunch their beloved limited Sweet Peach Palette, and in the spirit of Christmas, Too Faced as granted our wishes plus more. 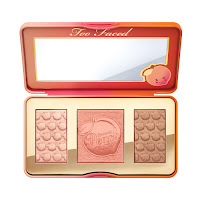 · As well as their Sweet Peach eyeshadow Palette. 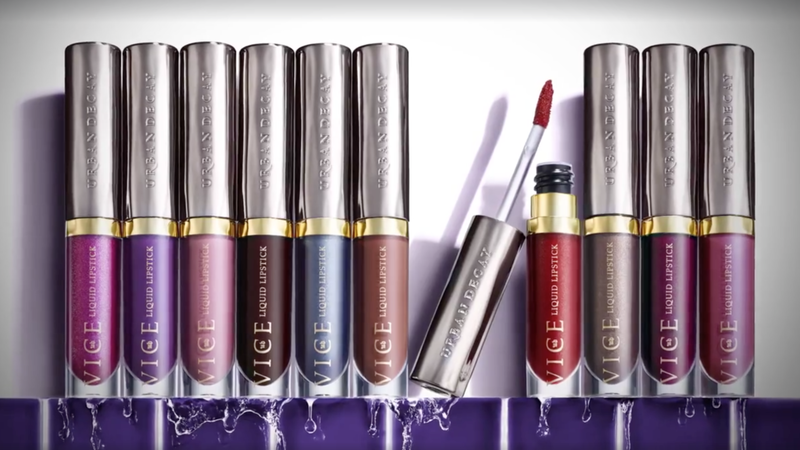 Last year I went crazy when I found the 100 shades of their vice lipsticks, and now they are releasing a new version, liquid lipsticks. These will include about 30 shades in two finishes, Metallized and Comfort Matte. 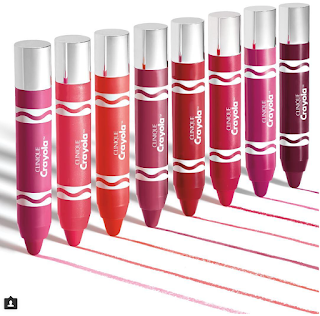 The release date is unknown, as they shared a snippet of the lipsticks a week ago. 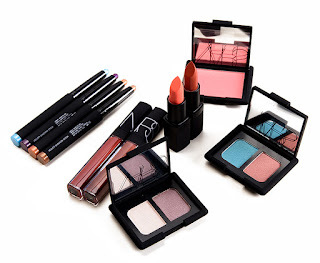 NARS have some pretty things lined up, including new eyeshadow stick, blush, lipstick and gloss shades. 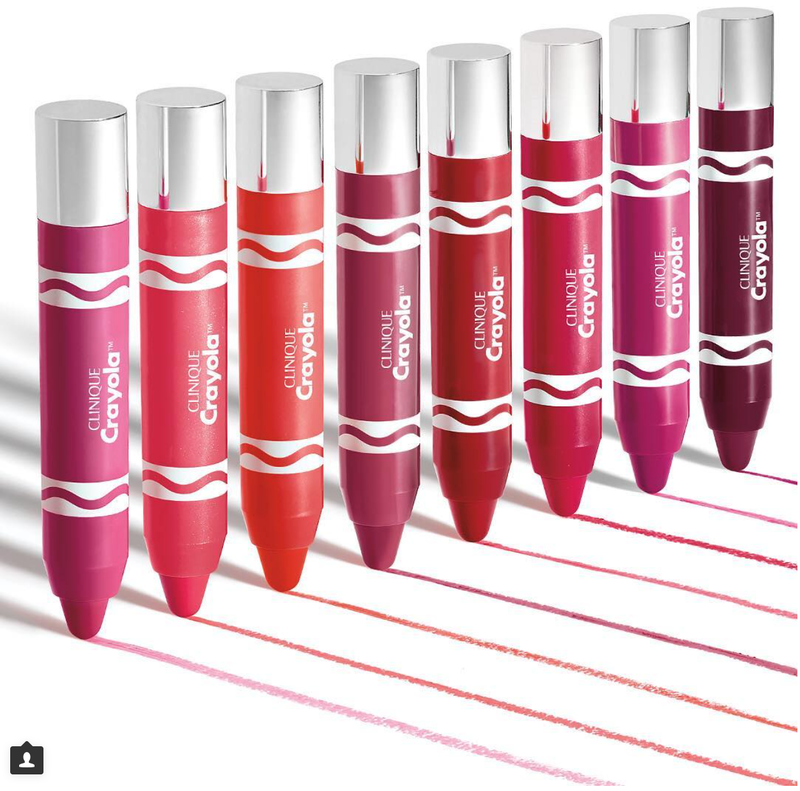 A twist on the loved and iconic Chubby Stick, Clinique has partnered with Crayola to bring the best 10 shades into cute new packaging. These are limited edition, and will only launches in about May this year. 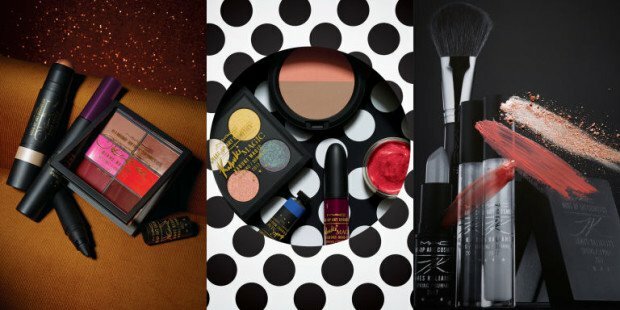 The only thing known about this new makeup brand is that it's Rhianna's, and I am literally stalking down every website to see what is going to be released next. MAC is about to release a collaboration featuring three beauty legends; James Kaliardos, Diane Kendal and Kabuki. 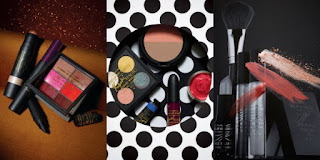 This collection will include 50 brand new products (bye-bye savings), which is one of the brands biggest collections yet. James's collection will be a range of lipsticks and glosses, Diane's will include a cream contour palette and strobing sticks, and Kabuki's collection will be some beautiful eyeshadow shades and a blusher-bronzer duo. 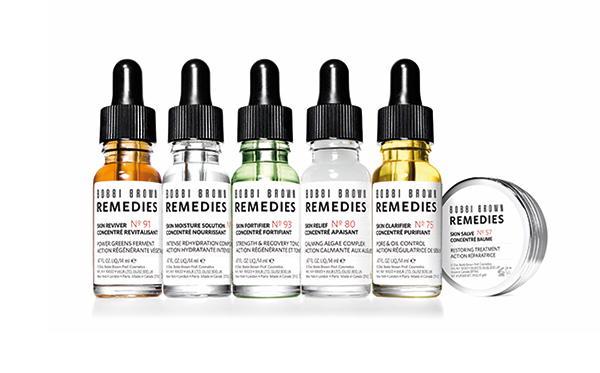 Hope you all enjoyed discovering new beauty products! Which launch are you most excited for? I am absolutely hanging to get the Sweet Peach palette this time! 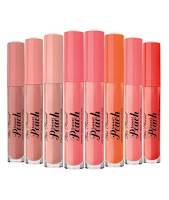 Also, that peach highlighter looks divine! yessss i literally just bought it the other day and i am obsessed!!!! !